Liverpool travel to Man City looking to progress to the semi-finals of the Champions League. Here are all the stats and facts ahead of kick-off. Liverpool’s quarter-final record away from home reads: played 23, won five, lost six with 12 draws. In those 23 games, only two sides have scored more than twice against the Reds—Bayer Leverkusen in 2001-02 scored four, as did Chelsea in 2008-09. The Reds have twice lost 3-0 away from home after winning the first leg at Anfield, to Inter Milan (64-65) and Dinamo Tbilisi (79-80). City have played 27 times this season when Fernandinho, David Silva and Kevin De Bruyne have all started. Of those, they have won 25 and drawn one—with the only defeat coming at Anfield last Wednesday. Liverpool have never been eliminated after recording a three-goal first-leg advantage. In their history, Liverpool have conceded three goals or more in only 12 away knockout legs in Europe (excluding finals and Super Cup), the last two occasions in England—both at Chelsea. Liverpool became the first team to prevent City from scoring in Europe this season. 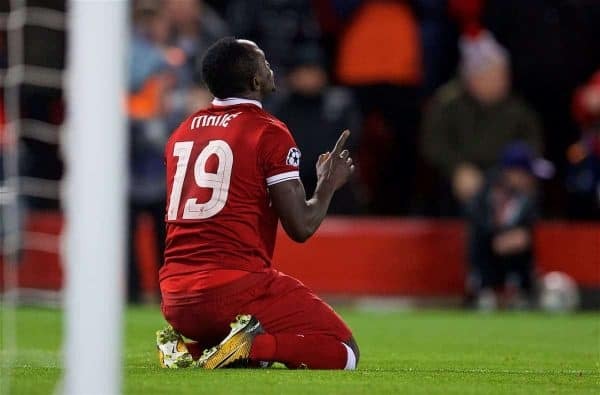 The Reds’ last away European fixture within their own country came in 2016, when they drew 1-1 at Old Trafford in the Europa League Round of 16 to progress 3-1 on aggregate. Man City are Liverpool’s seventh English opponent in Europe following Leeds United, Tottenham Hotspur, Nottingham Forest, Chelsea, Arsenal and Manchester United. 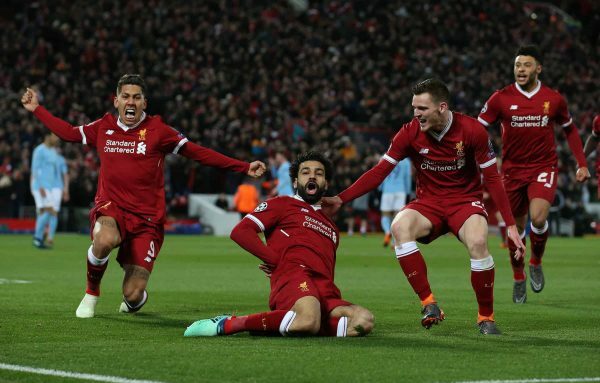 After playing the first leg at home, Liverpool have won all-English ties against Tottenham and Manchester United and went on to reach the respective final on both occasions: 1973 UEFA Cup Final (won) and 2016 Europa Final (lost). 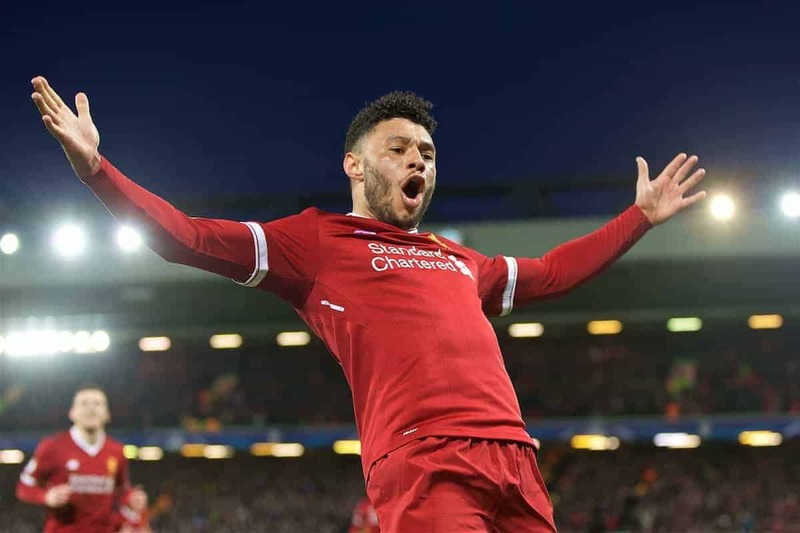 The Reds are looking to reach their first European Cup semi-final since 2008 when they overcame Arsenal in the quarters. 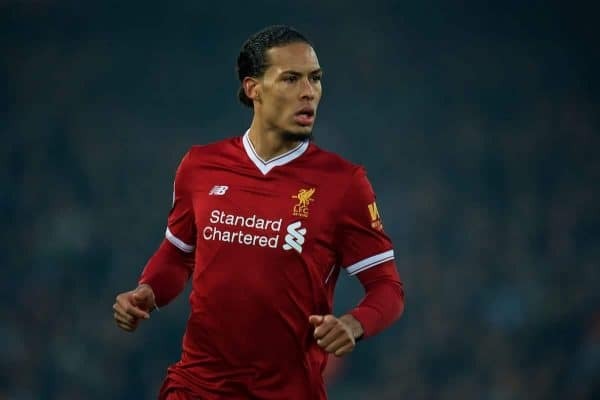 Should Liverpool prevail in this tie they will reach a European semi-final for the 18th time in their history and the 10th time in the European Cup. The Reds have won nine of their previous 13 European Cup quarter-final ties but lost the last one, at Chelsea in 2008-09. In total, the Reds have scored 37 times in 11 European matches this season—a club record. Roberto Firmino and Mo Salah both have eight goals in 11 European appearances this season, a new club record for the most goals in a single European Cup campaign. Salah has failed to score only two of the last 14 Liverpool games in which he has started. Should Firmino score, he will equal the club record set by Dean Saunders of nine in a European season. He did so in the 1991-92 UEFA Cup campaign in just 5 appearances. The Reds have scored three goals or more in the first half of a European game five times this season. They have netted 15 goals in their last three away Champions League fixtures. 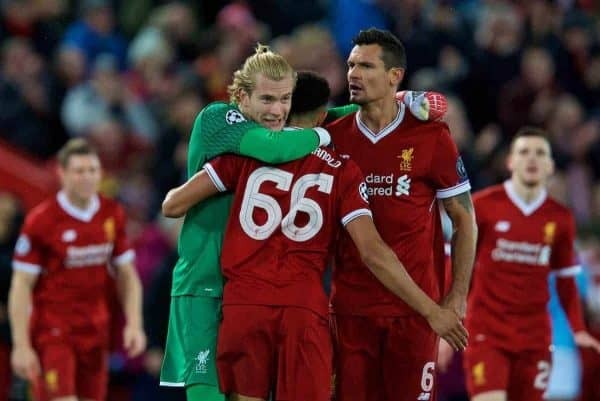 The Reds have kept six clean sheets in their last seven Champions League games. Liverpool have kept four European clean sheets in succession. The last time they achieved five in a row came in the Champions League group stage in 2005-06. Jurgen Klopp has suffered defeat in two of his 24 European games while in charge at Anfield, with the Reds scoring 54 goals in that time. The Reds have kept eight clean sheets in the last 12 games, conceding six goals in that time. Sadio Mane has scored five times in his last six appearances against City, including a hat-trick for Southampton in May 2016. He has seven goals in his last nine Liverpool games. 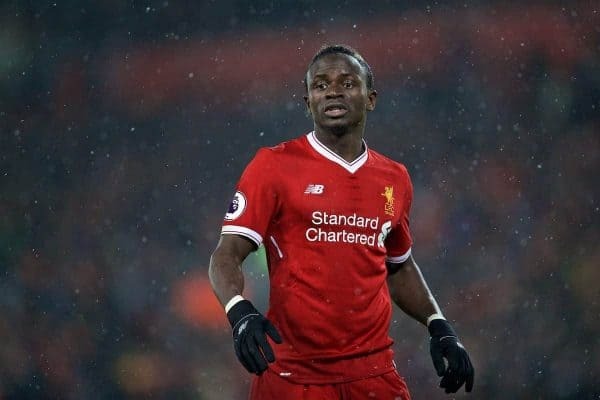 Mane was sent off at City earlier this season. He will celebrate his 26th birthday on the day of the second leg. In 13 career meetings with Pep Guardiola Klopp has recorded 7 wins with 5 defeats. Between them this season the teams have scored 242 goals with Liverpool netting 116 and City 126.